For all the talk of doing things differently, the Trudeau government’s own disposition and factors beyond its control will see this country stay on the fiscal course set by the Tories. 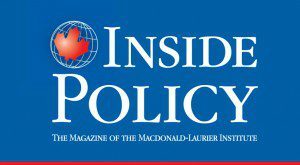 This article is set to appear in the November 2015 edition of Inside Policy, the magazine of the Macdonald-Laurier Institute. A clear narrative emerged during Election 2015 and is fast drying into hard concrete: that this election was all about change. Indeed, it seems a remarkable number of pundits believed that a brand new world would emerge after Oct. 19 with the defeat of the Harper Government, and that most or all of the policies of the past 10 years would vanish into what Trotsky called the “dustbin of history”. The Globe and Mail’s Lawrence Martin went as far as to declare that “The re-engineering of Canada is finally over”. It must be immediately acknowledged that if we define change as adopting a new “tone” or “demeanor” or “attitude” or “process”, then yes indeed this election was all about change. In terms of tone and style, the Harper government was an epic failure. However, if we define change as a fundamental rupture or break with substantive fiscal and economic policies, the evidence strongly suggests there will be no fundamental change at all. The French historian Fernand Braudel emphasized the role of large-scale socioeconomic factors in the making and writing of history. For Braudel, the writing of history was wrongly focused on the courte durée (short span), or on histoire événementielle (a history of events), instead of tectonic or structural changes occurring underneath society. If we define change as a fundamental rupture or break with substantive fiscal and economic policies, the evidence strongly suggests there will be no fundamental change at all. An example of structural changes – which tend to be resisted by politicians and are often recognized only after they become visibly manifest – would be the aging of Canada’s population. By contrast, cyclical change is the stuff of the morning headlines so beloved by news junkies: the dollar is up; oil is down; unemployment remained unchanged; we are in a technical recession, etc. One could argue Stephen Harper recognized and then rode the structural transformations occurring underneath our feet. These same forces, some of which are detailed below, will discipline the Trudeau Liberals to ensure fundamental continuity on fiscal and economic issues between the two governments. 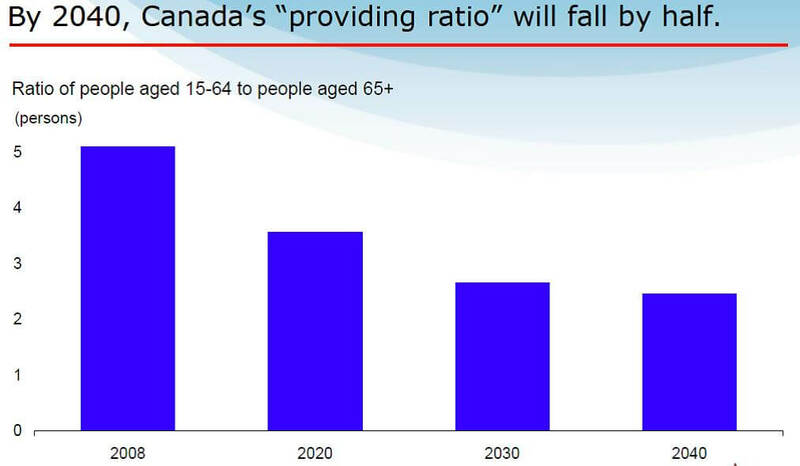 One key factor that Trudeau’s government can’t ignore is the collapse of the dependency ratio of workers to pensioners from 7:1 in the 1960s to a projected 2:1 in the not-too-distant future. This will impose profound costs on future governments as the tax base declines and financial pressures on pensions and health care budgets shoot up. The aging of the population will – some argue has already – permanently reduce the economic growth of the developed economies from a long-term growth rate of four percent to between one percent and two percent, thus requiring new policies such as aggressive trade liberalization to open up markets. The new normal has also forced governments to look for growth in all areas, including resource development in the case of Canada, to generate revenues in the future. 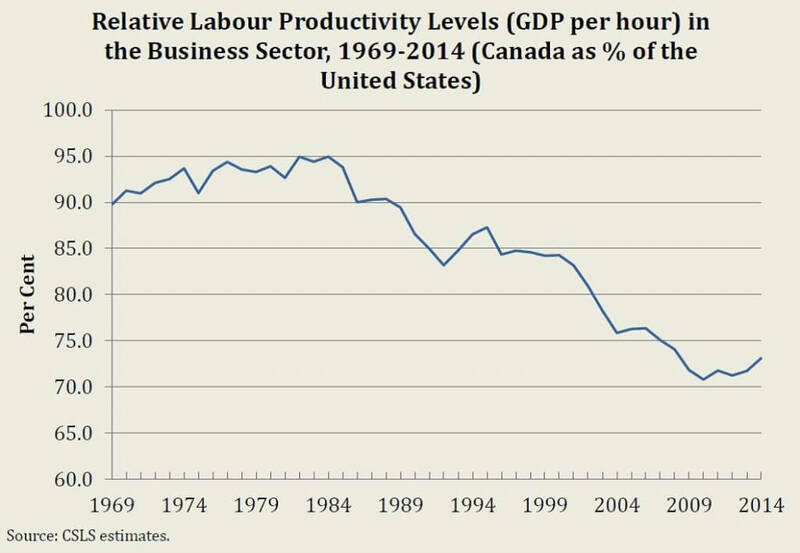 For over a half century, economists have lamented the significantly lower productivity of Canada relative to the US economy, producing lower annual wages and thus lower tax revenues both federally and provincially. 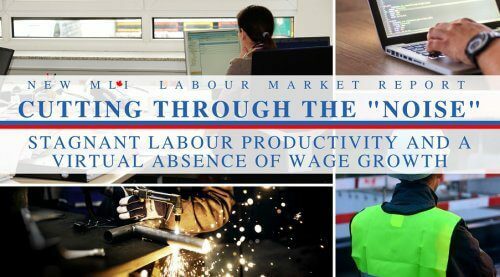 Yet, there is an increasing recognition that policies such as maintaining interprovincial barriers to protect local producers, supply management in the dairy sector, and restrictions on foreign ownership and competition in airlines, banking, and telecommunications, make important contributions to Canada’s lower productivity. Over the next four years there will be numerous announcements by Liberal government ministers vigorously insisting that each new policy demonstrates enormous differences between the former Harper government and the Liberal government, but they will in fact be mostly symbolic in terms of the direction of the country. 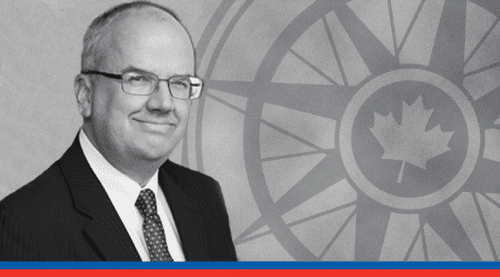 What Election 2015 revealed was that Canadians wanted Harperism without Harper. It is extremely likely that an inquiry into murdered and missing Aboriginal women will be announced. It is very likely that the monument to the victims of communism approved to be built adjacent to the Supreme Court of Canada will be cancelled or moved and/or scaled back. 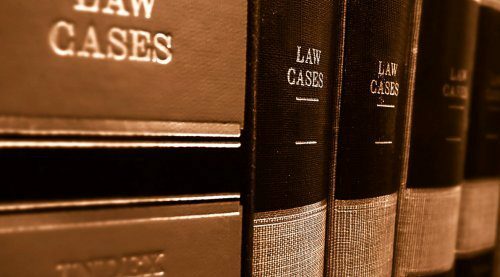 The most egregious mandatory minimum sentence jail terms will be reversed, such as those for drug possession or stunt driving. The long-form census will be restored. Certain boutique tax cuts will be eliminated. Key order in council appointments including the CBC, the National Capital Commission and critical Ambassadorial appointments will be rescinded and new appointments made to the UN, Washington, London and Paris. 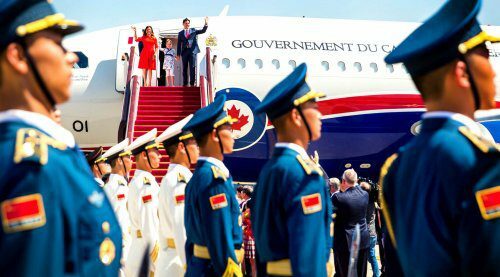 Concerning trade, does anyone seriously believe the new Trudeau administration will repudiate the newly negotiated but not yet ratified Comprehensive Economic and Trade Agreement with the EU, or the Trans-Pacific Partnership? After all, Justin Trudeau repeatedly asserted during the campaign that the Liberals are a pro-trade party. Will the new Trudeau government return the GST from five percent to seven percent, reversing the Harper government’s cuts? Highly improbable. Or will the new Liberal government increase the Corporate Income Tax rate? The Liberals already ruled that out during the campaign. Will the Trudeau government restore the growth rate of health care transfers to the provinces from the around three percent annually decreed by the Harper government, back to the six percent negotiated by Paul Martin? Only if he wants to blow an enormous hole in his budget. 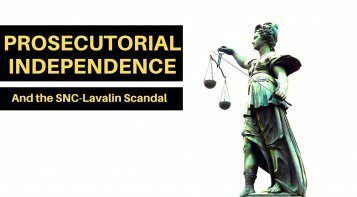 Will the rationalization of overlapping multiple federal and provincial environmental laws undertaken by the Harper government be reversed, thereby making it very difficult to obtain approvals for any energy projects in the future? Very doubtful. Will the Harper reforms to the federal public service such as extending the minimum retirement age for public servants be reversed? Highly unlikely. 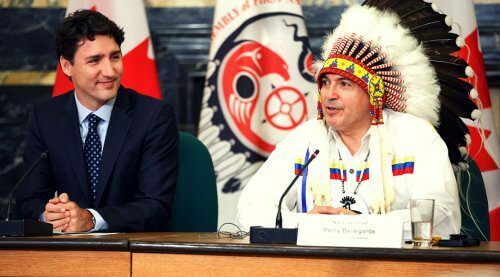 Will the Trudeau Government support oil and gas pipeline projects as Harper has? While they are on record as being opposed to Northern Gateway, the Liberals expressed support for the proposed Energy East, Keystone and Trans Mountain pipeline projects during the campaign. Even on deficits, which supposedly demonstrated a fundamental difference in approach from the Harper Tories, the Liberals promised they would go into the red for only three years for $10 billion – or one half of 1 percent of GDP – the equivalent of finding a loonie on the sidewalk. This is a rounding error – not a break with fiscal policy. More boldly, the Liberals campaigned on expansion of the Canada Pension Plan. Yet some Liberal analysts acknowledge that most of the bottom two quintiles of Canadian earners do not experience difficulties in retirement thanks to the existing Old Age Security, Guaranteed Income Supplement and CPP programs. Most studies conclude that only a minority have inadequate resources to retire comfortably and that this calls for a targeted solution – not a universal solution. And so, I would predict the most important, most fundamental fiscal and economic reforms of the Harper government will remain intact. What Election 2015 revealed was that Canadians wanted Harperism without Harper. Canadians wanted a much nicer, more-gentle, cuddly Harper. His name is Justin Trudeau. Ian Lee is an Assistant Professor in the Sprott School of Business at Carleton University. He has appeared over 20 times before House of Commons and Senate Committees and has been in every federal budget lockup since 2008. He is a regular contributor of opinion articles to the National Post and Globe and Mail, and an analyst on CBC’s The Exchange.